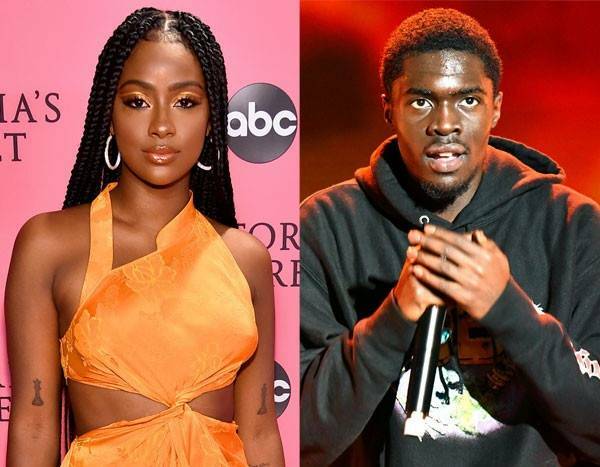 The “Build” singer took to Twitter on Monday to share details of an alleged incident she claimed took place in the presence of her friends, her boyfriend and Wes. “I literally have footage of you jumping over the fence of my crib to attack me Sheck… your lies are even more disrespectful,” she wrote in reply. “Are you going to lie now and say this is not you too?” she captioned the footage. Last October, during Domestic Violence Awareness Month, the singer released a personal and moving track titled “Build.” The music video that accompanied her song featured real-life events she experienced with abuse. “There were people in the room, and other women in the video that have been through [abuse], too. For my mother to watch [the filming was emotionally draining]. It was very sad. I was thinking about all the women who have experienced this,” she told the publication. “I’ve played the video for some people, and it was triggering. For the most part, I hope that people get the message I am trying to spread, which is awareness of the situation. Standing up to [domestic violence] is extremely important. It can happen to anyone,” she said. At the time, people suspected Skye was accusing Wes of abusing her when she released “Build.” However, she had never revealed the identity.